Pictures of the rescue and evacuation of US Airways 1549 are shown. We see all 155 passengers of US Airways 1549 meet with the real Chesley Sullenberger and his wife, Lorrie Sullenberger. He says “This is your captain speaking” and all of the passengers laugh. After that, Lorrie said that she read every letter that came to her house. 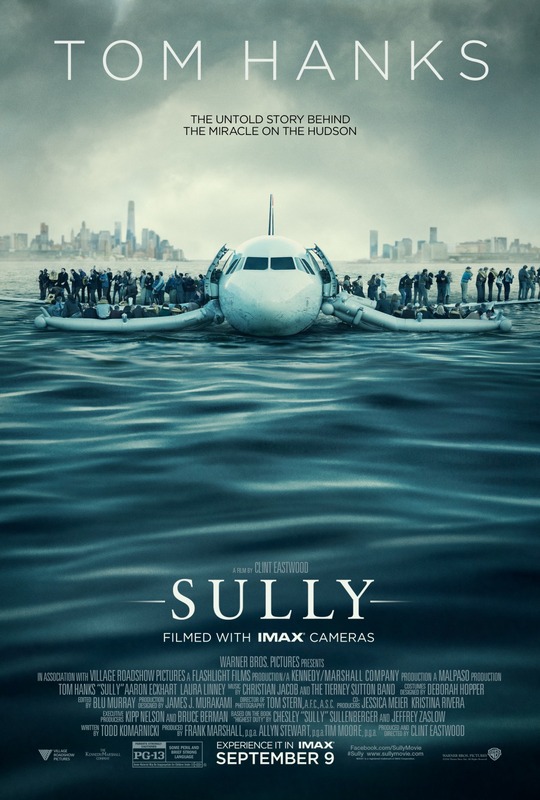 Was seeing Sully in IMAX worth the cost?